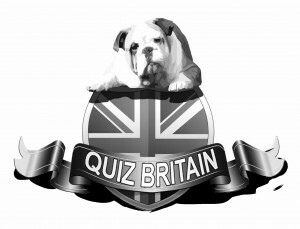 Here are links to other quiz related websites….. Promoting quizzing including quiz venues, leagues, TV quiz shows, books, games, apps and anything to do with quizzing. If you’d like your quiz related league or website added, then get in touch. A repricoal link back would be nice too!